NEW YORK (AP) — A Turkish startup is offering a movie a day in theaters for $30 a month. It’s three times what MoviePass had charged for a similar plan. But that was financially unsustainable, as it typically had to pay theaters the full ticket price. MoviePass now offers just three movies for $10 a month and limits which titles can be watched on any given day. Sinemia says it can do better at the $30 price, following testing in Europe. The plan isn’t limiting what people can watch, but excludes premium screenings such as 3D and Imax. The company has cheaper plans with fewer movies, including premium screenings. 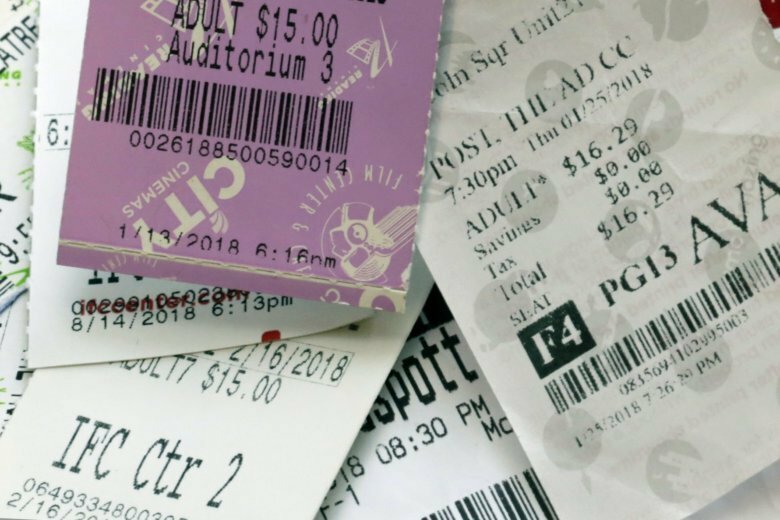 Users may have to pay per-movie fees charged by online ticketing services, though they may request physical cards to buy directly at theaters.